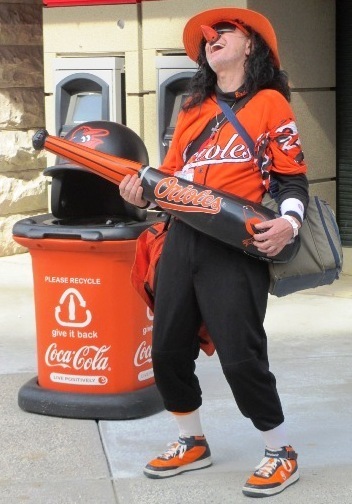 So you’re looking for cheap Orioles tickets for your next visit to beautiful Camden Yards? Of course you are…here are a few tips to get you started. Just so you know, this article has affiliate links through which Ballpark E-Guides earns a commission. Thanks for your support! My bank isn’t even open on Sundays! 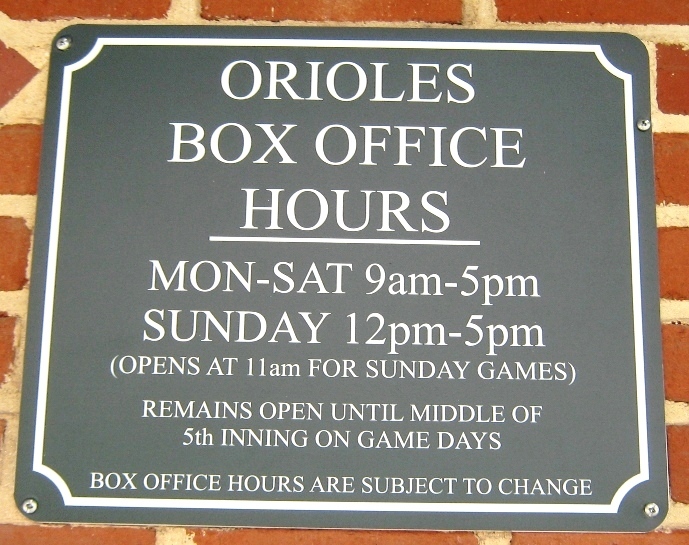 Cheap Orioles Tickets, Tip #1: Use The Box Office. Orioles games rarely sell out, especially during the week and when the team isn’t great on the field. Red Sox, Yankees, and Nationals games draw bigger crowds of course, but in most cases you should be able to walk up to the box office even on game day and pick up whatever seats suit your taste. There are no ticket fees at the box office, so you save a considerable amount of cash. You might have to stand in line a bit, but the wait isn’t usually long. It’s only six games now, but the food is a little better. 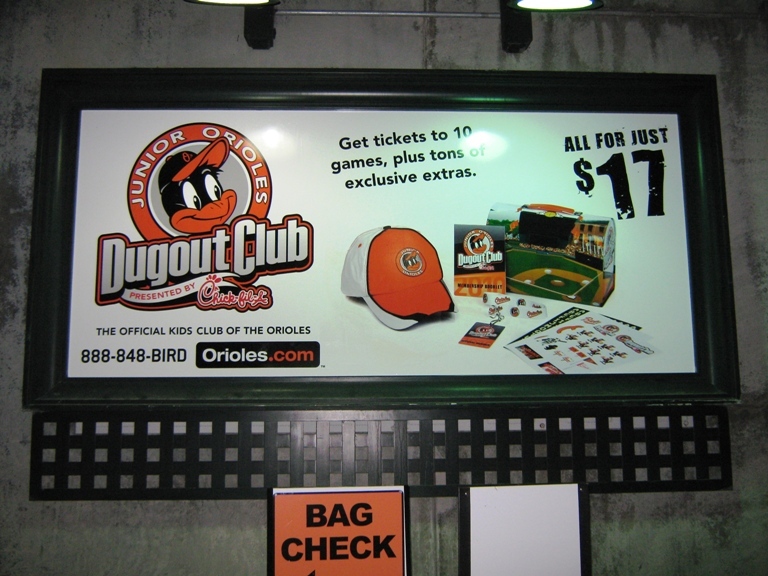 Cheap Orioles Tickets, Tip #2: Join The Club. If you’d like to take the kids, especially for more than one game, you should definitely have them join the Junior Orioles Dugout Club first. For a small fee your little one gets tickets to a few games, and membership includes discounts on additional tickets. Well worth the fee, and the kids get lanyards and lunchboxes and stuff too…and front of the line privileges on run the bases days, which is no small thing given the length of that line. 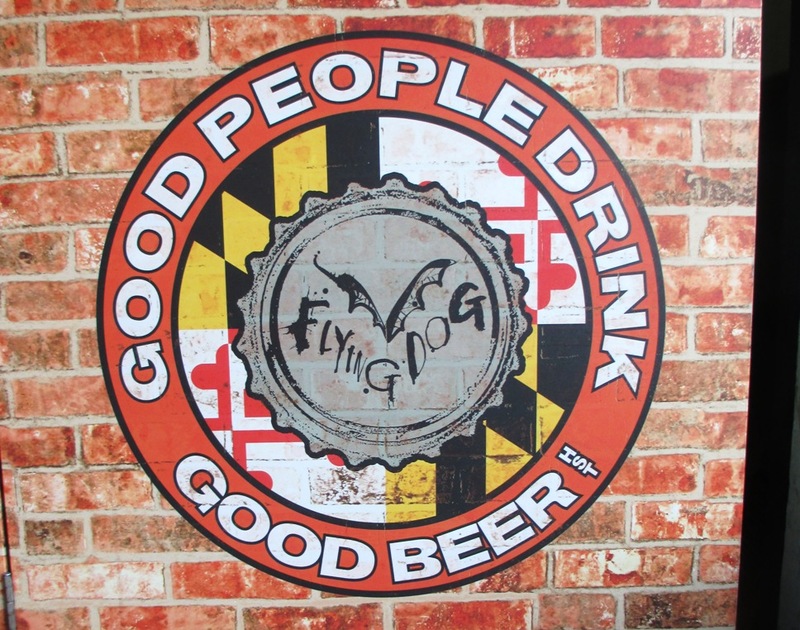 And donate blood to fellow Baltimoreans. Cheap Orioles Tickets, Tip #3: Give Blood Or Something. As of this writing, the Orioles on occasion will host a blood drive with the Red Cross. Donors usually receive two tickets and a T-shirt for their troubles. You can find out when a blood drive will be happening by checking the Community section of the O’s website. You can look there to see if the O’s offer tickets for other philanthropy too. Get complimentary game tickets and help your fellow human. Win-win. Click the image to find deals on Orioles tickets. Truly. Cheap Orioles Tickets, Tip #4: Try SeatGeek. SeatGeek is a favorite third party seller of mine, and I’m not just saying that because they’re an affiliate. I often find the best third party deals there, and it’s the first place I go to find cheap Orioles tickets. Click here to find Orioles tickets on SeatGeek. There you go, four helpful tips to help you save money on Orioles tickets and use the extra cash for waffle fries. If you’d like to know more ways to save mucho dinero on tickets, parking and everything else at Oriole Park, be sure to subscribe to the Oriole Park at Camden Yards newsletter series!